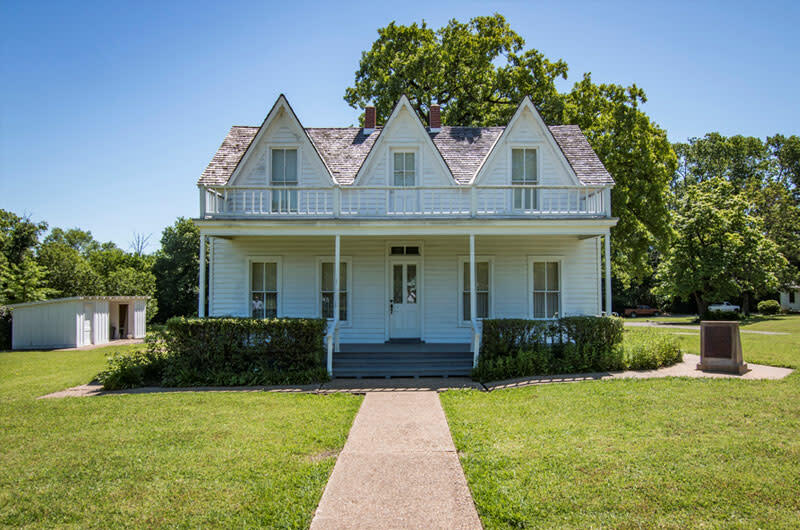 The Eisenhower Birthplace State Historic Site preserves the birthplace of Dwight D. Eisenhower and interprets his legacy and time he spent growing up in Denison. He came from humble origins to become the 34th President of the United States. This home provides educational, tourism and recreational opportunities for the City of Denison. The Birthplace has been restored using 1890s era furnishings.